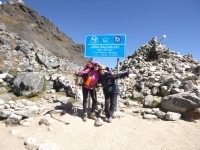 My mum and I decided to do the Inca trail together. My mum is 74 years old. We are from America and my mum has hiked all over Zion, she has summited Mt. Whitney but Machu Picchu was completely different. 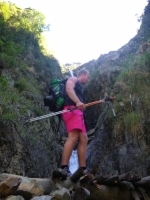 I had read a lot about this trek and had no doubt that it would be a great experience, however it is difficult to find words to describe how enjoyable it was. Didn't know what to expect from the trek as a friend had booked it for us. 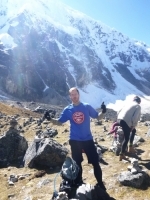 I had an amazing time and thoroughly recommend the trek to anyone. I’m in shape for this! 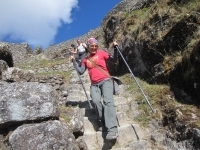 My adventure on the Salkaytay trail to Machu Picchu was the most challenging and rewarding experience of my life!. At the beginning of this trip, I was nervous because I had not traveled to a foreign country for 10 years. 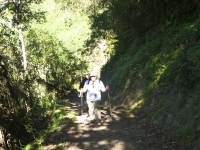 Raul, our guide, was amazing. 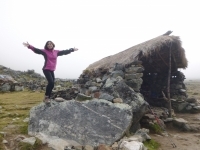 My trip to Peru was a trip to remember.The adventure was was amazing. 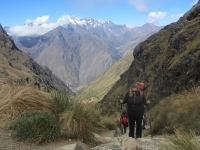 The Inca Trail was a great way to challenge yourself as a hiker. 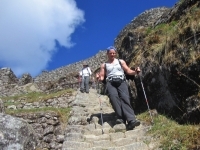 The Incas Love Stairs ! Bucket list...checked!. Its a adventure that was life changing. 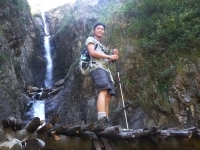 I definitely faced some of my fears on this trek. All my expectations were way off! 4 days and 3 nights was just perfect. Tour guide, porters and cooks our did themselves!. Great time and excellent adventure. 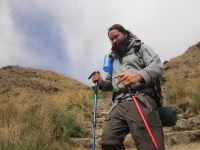 I did not expect to learn as much as I did on the tour but the tour guide knew inca culture and history as well as the different plants and animals along the route and we stopped to learn about them. My lifetime dream for me !!! The scenery was utterly amazing, some of the most beautiful country I have seen. We were also made very welcome by the staff. Our guide Victor was knowledgeable, positive and always encouraging. This was one of the best experiences I have ever had. Juan Carlos was so knowledgable and a lot of fun to be around. Where to start... After almost a week of amazing experiences it is hard to put my thankfulness for this wonderful trip in sentences to give a good view. 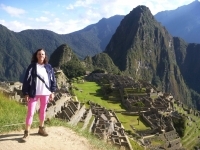 Awesome trip if you want to experience Peruvian culture. 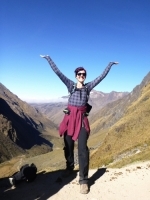 The guides are amazing, friendly, knowledgable, and the food provided is delicious!! . This trip has been absolutely amazing!. We started off as strangers and grew to become good friends.